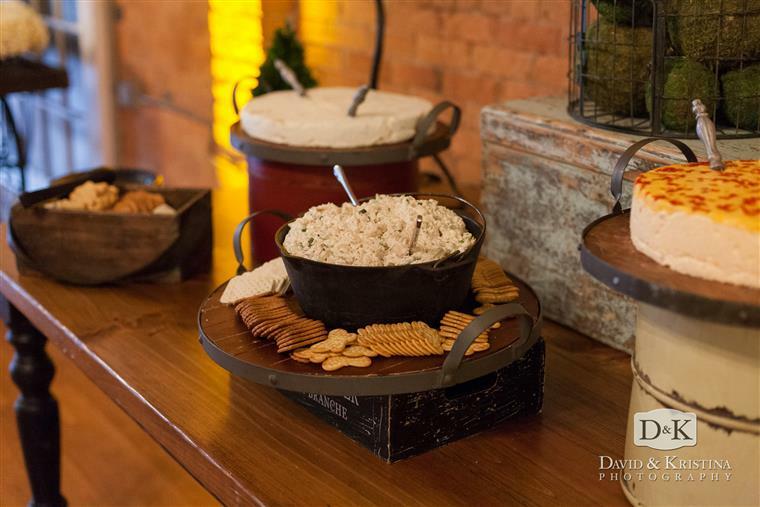 From traditional to trendsetting, we offer full service, turn-key catering, and event planning to meet your needs. We custom tailor our menus to compliment your event. From the first contact with one of our experienced staff, you have a feeling of confidence. Providing timely, creative answers to all of the questions you have are only part of their job. They will take the pressure of organization and coordination off of your shoulders.The food is delicious, the service impeccable and the atmosphere exceeds your dreams. 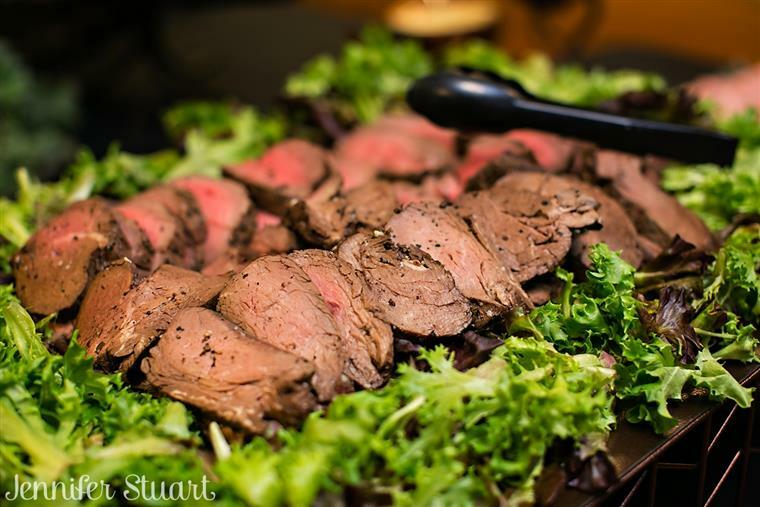 Let Holmes Catering turn your wishes into reality. We are a full-service caterer. Whether it’s breakfast, lunch or dinner; meetings, conferences, theme parties, BBQs, cocktail receptions, weddings or gala events – we can take care of every detail. We have always recognized that a strong rapport with our clients is the recipe for success – that’s why it’s the cornerstone of our business. Our attitude toward service is unparalleled – we welcome the opportunity to partner with you on your special event. 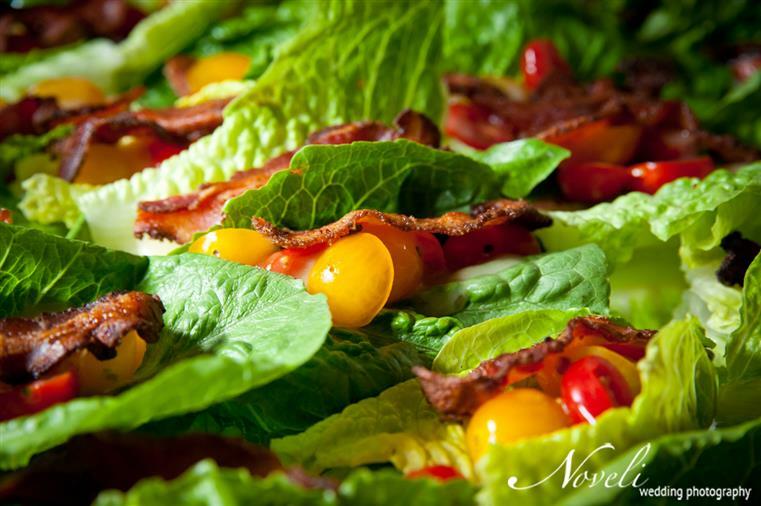 "The very first thing my husband and I knew before we had made any other decisions about our wedding was that we wanted Tim Holmes Catering. He has the best reputation and food in the Upstate. We did a dinner buffet that included a salad, green beans, parmesan crusted chicken, peppercorn beef tenderloin, rolls, a mashed potato bar, buffalo chicken dip and spinach dip. The food was so amazing! The presentation of the food was perfect. They can make anything look beautiful! They made a special area for my husband, our parents and I to eat our dinner and not be interrupted. They catered to our every need making sure we were taken care of. Not only was the food and everything that was displayed perfect, the staff went above and beyond. They were all so professional and kind. They did all of the decorating and all of the cleanup. My family and I did not have to worry about a single thing. They did anything we would ask of them. I'm so thankful for them and everything they did for us. If you are unsure whether or not they are for you, I can promise that they have so many different options and everything is so tasty! Check them out you'll thank yourself later!"